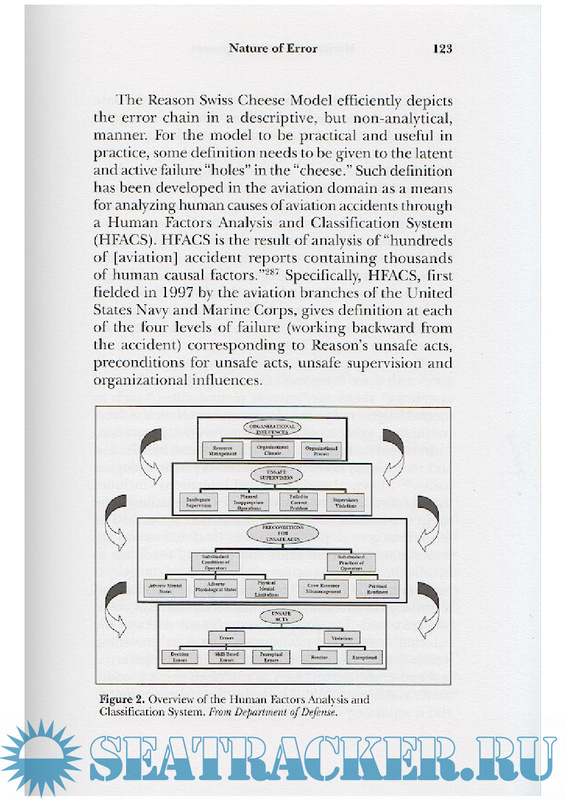 Description: An experienced deck officer and maritime attorney objectively considers cognitive, organizational, and operational factors proven to contribute to maritime casualties. 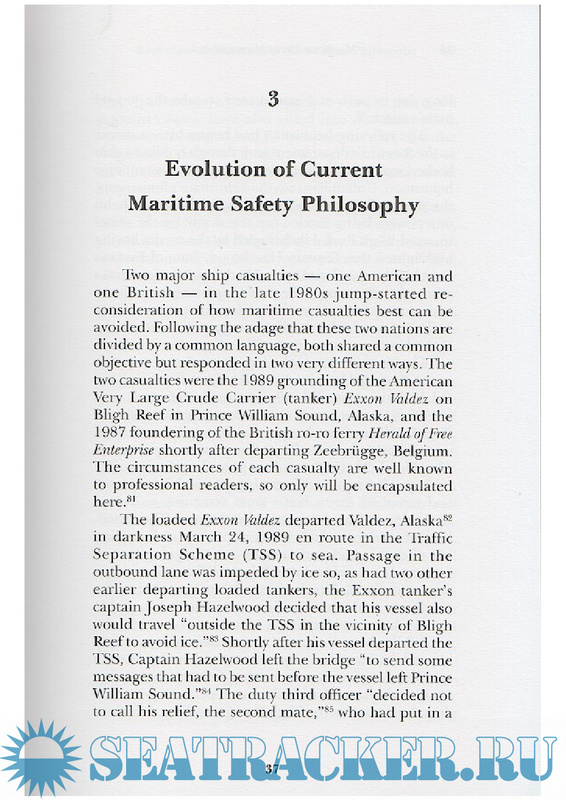 Research from other safety-critical domains, as well as knowledge gained from 40 years within the maritime industry, inform this book. 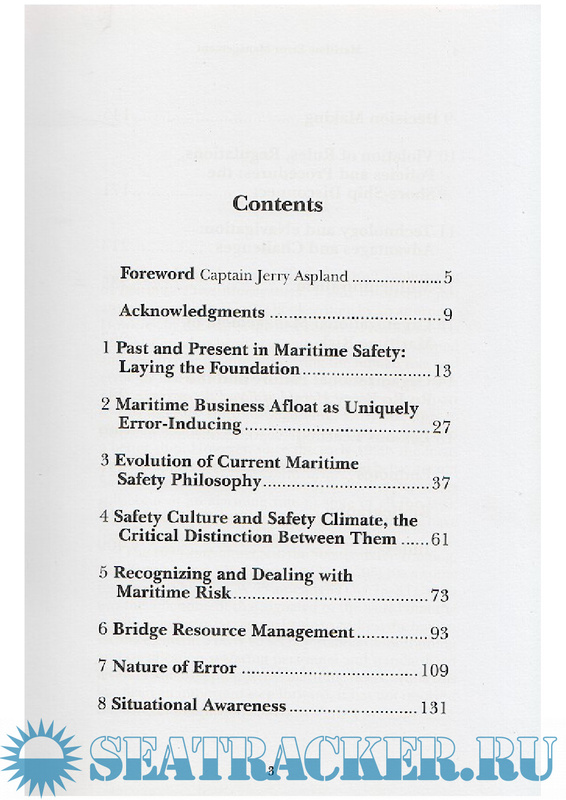 It provides a focused overview of present day maritime safety issues and suggests risk management strategies effective from the wheelhouse as well as the board room. 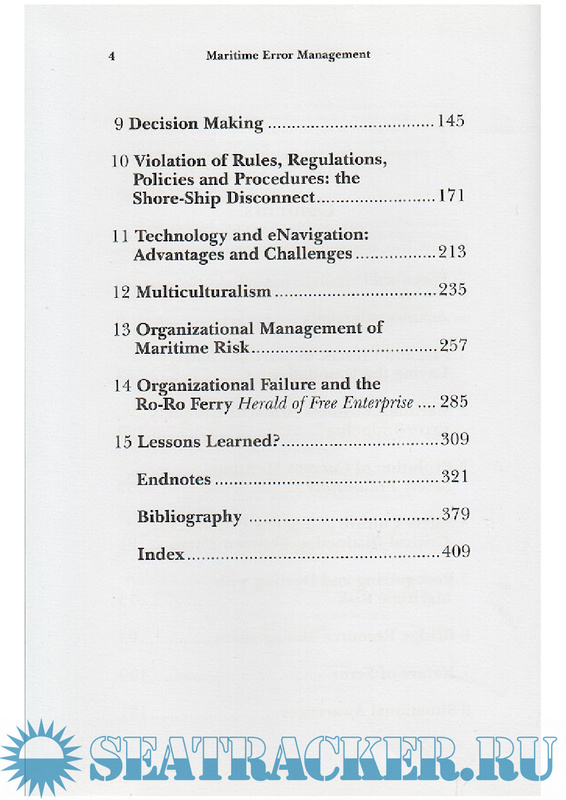 Subjects covered include the evolution of the current maritime safety philosophy, dealing with maritime risk, bridge resource management, the nature of error, situational awareness and decision making, violations, technology and eNavigation, and organizational management and failure in regards to maritime risk. 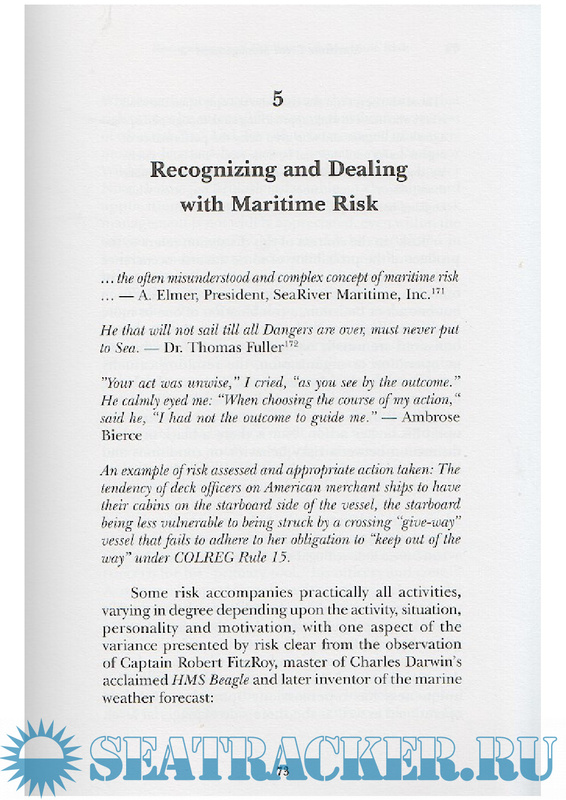 Unique to the book is the respect for the interests of the mariner as well as the interests of shore side management, interests traditionally seen as conflicting.